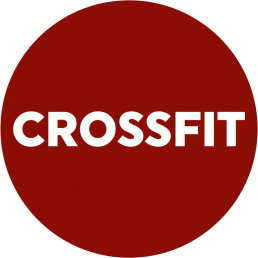 Write your email below to receive the most up-to-date CrossFit rates, or ask a question about MBS’s cross-training perks. 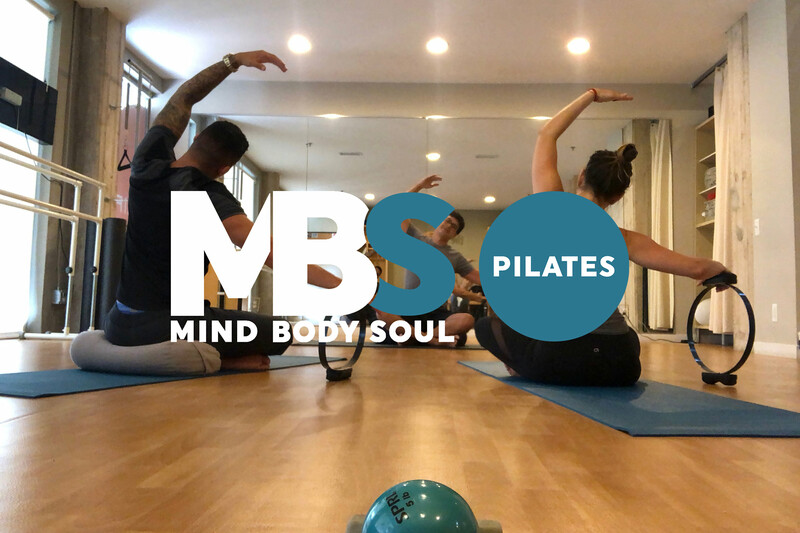 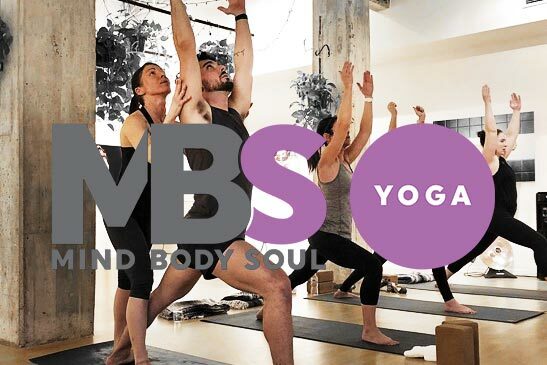 With adaptive classes for our otherly-abled members along with discounts to other MBS Fitness locations, CrossFit Mind Body Soul members truly become part of the family. 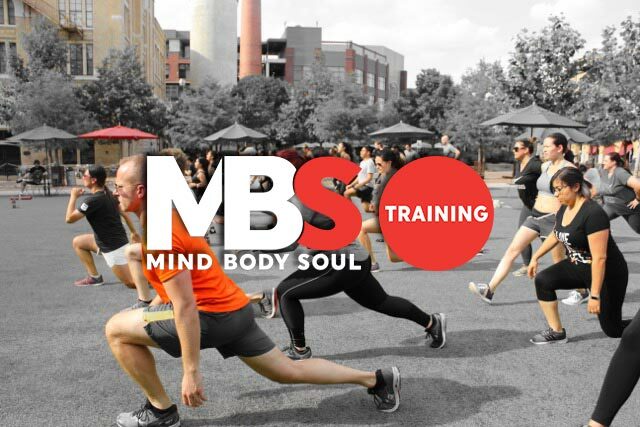 Let our coaches challenge, inspire, and help you become the best version of yourself.